What are you saying? These figures aren’t good news then? 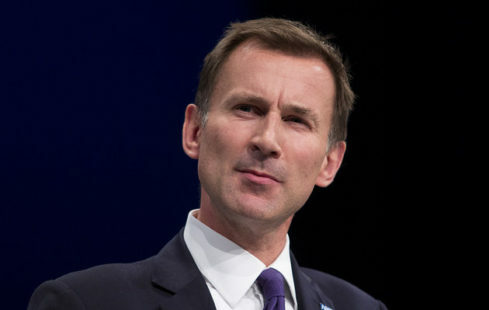 Walking evidence that a man with a stash of secret photographs hidden in a safety deposit box can keep his job whatever he does, Jeremy Hunt, says record figures revealed in a new report prove his NHS reforms are on track. “It’s taken me some time to pull things round but the figures don’t lie.” announced a smiling and relaxed Health Secretary.”No, I won’t stop. Get off, I’m the minister!” he shouted, shrugging off a group of officials who were trying to usher him away from the cameras.